Daydreaming about your next nap? Can't stop yawning? Sounds like your mattress isn't doing its job. 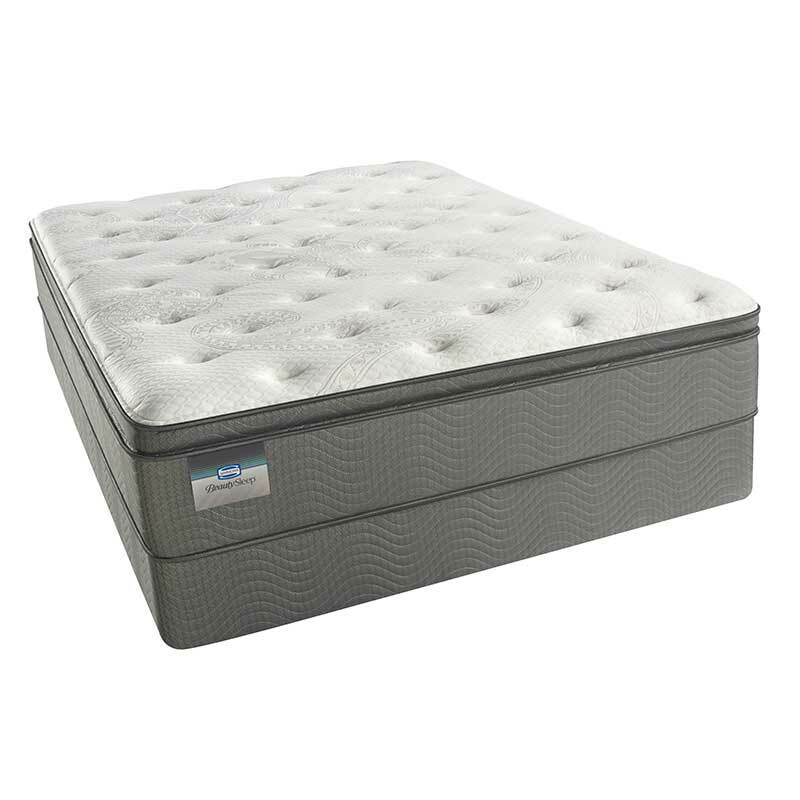 Our suggestion: Swap it out for the ultra soothing Simmons BeautySleep Dawson Queen Mattress! This firm pillow top is the perfect place to replenish your energy. Who needs coffee when you have 725 comfort coils and gel top foam keeping you well-rested!